But we have some good news for you. Reducing your international moving costs is not impossible. Here are a few tips that will help you make your long-distance move more affordable. It is time to develop some strict budgeting habits and to set some rules and limits. Write down all of your incomes and expenditures. That will help you gain a better control over your finances and to the way you handle your costs during the move. Knowing exactly how much money you have will help you determine how much you will be able to spend on your relocation. In that way, you will easily avoid overspending on things like packing supplies, shipping services and etc. You probably want to take all of your possessions and belongings with you. Well, that can seriously harm and stretch your moving home budget. Before you start packing and preparing your items for the move, declutter. Sell, give away and donate as much of your things as you can. Trust us, when you start going through your stuff, you will come across many belongings which you no longer need or which you have not used in years. You will do yourself and your personal finances a huge favour if you get rid of them. Unless you are moving to the South Pole, you will be able to find new house decorations, kitchen utensils and many other things in your new town. Before you buy a plane ticket, research the baggage allowance options of each airline. Fly with a company that has a big baggage allowance and you will be able to take many personal items and clothes with you. When it comes to moving all of your other belongings, ship them. That is a much more budget-friendly option than using air freight transportation services. The only downside is that it will take more time for your possessions arrive at your new home. Unless you want to spend a fortune, don’t move your furniture. Instead, rent a furnished home. 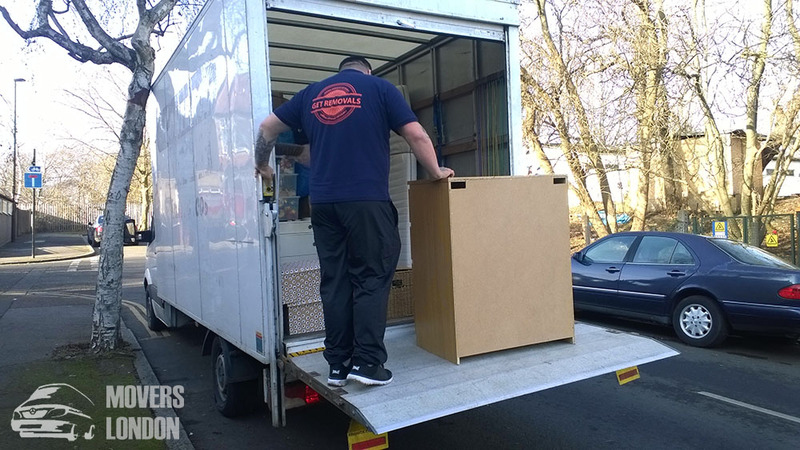 In fact, long-distance furniture removals can be so incredibly expensive that it is often cheaper to just buy new or second-hand furniture pieces. As soon as you decide to relocate to aboard, you should start planning your move. Research your accommodation options and find a trusted moving company that has experience in organizing secure international removals. Booking your plane tickets in advance is also a must if you are looking for a way to reduce your moving costs.